Successful Marketing 101: Do you believe Social Media Marketing is Effective? Of course it is effective… but it has to be done right, in line with your marketing goals. 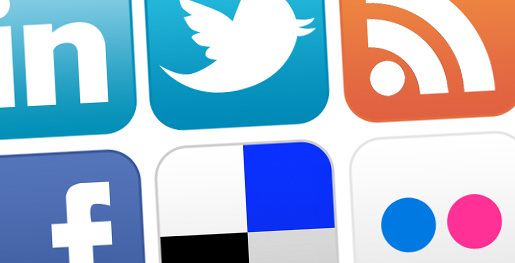 Having online presence should not just entail having an account for your business on the top social media sites. 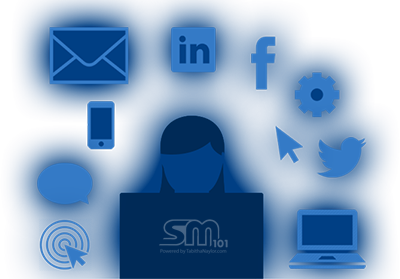 The operative word being social, all your social media marketing efforts should involve engagement with the right people – relevant experts and your target market. For my business, of course Facebook, Twitter, LinkedIn and Google+ works wonders for me because my target audience is there.